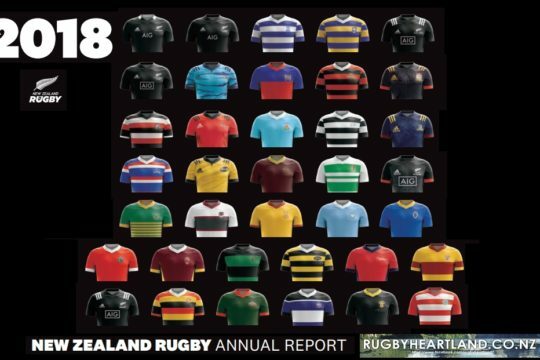 High scoring marked the first round of the Mitre 10 Heartland championship with defending Meads Cup and Lochore Cup champions, Wanganui and King Country respectively securing wins. 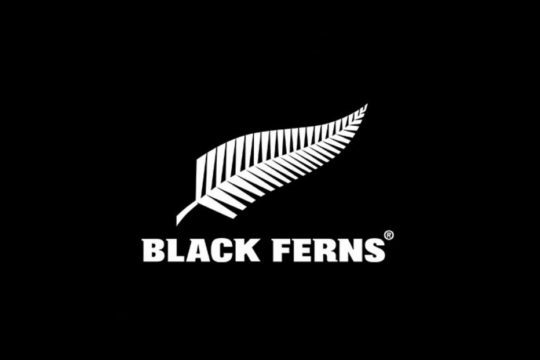 Wanganui swamped the West Coast 74-6 scoring 10 tries, now worth six points under the experimental laws being trialled in the competition this year. All goal kicks are worth two points. 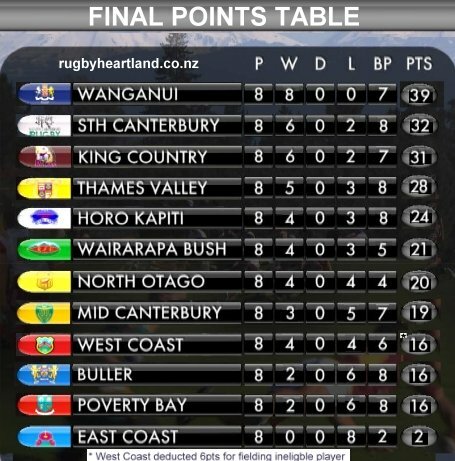 King Country had a much tougher contest in taking an 18-16 win over Wairarapa Bush. 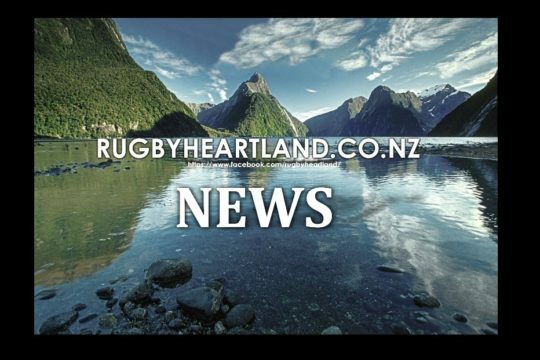 Beaten Meads Cup finalist from last year, South Canterbury snared a two-point 28-26 win over Buller while North Otago went down 32-40 to Mid Canterbury. Mid Canterbury 40 (Jarred Percival 2, Jon Dampney, Brendon Rigden, Timoci Nabakeke, Mike Lynch tries; Percival 2 con). 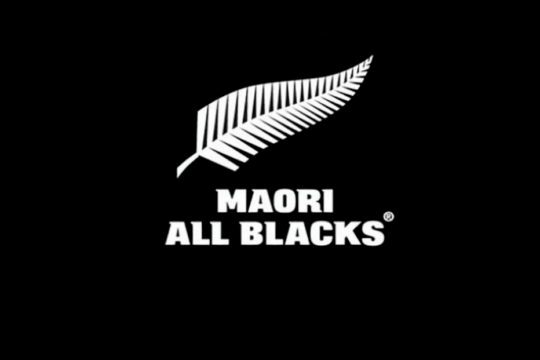 NGATI POROU EAST COAST 30 (George Tuala, Todd Doolan, Jayden Milner, Kris Palmer tries; Doolan 2 con, pen). *bp1 = for scoring 4 tries (or more). **bp2 = for losing by 8 points (or fewer).